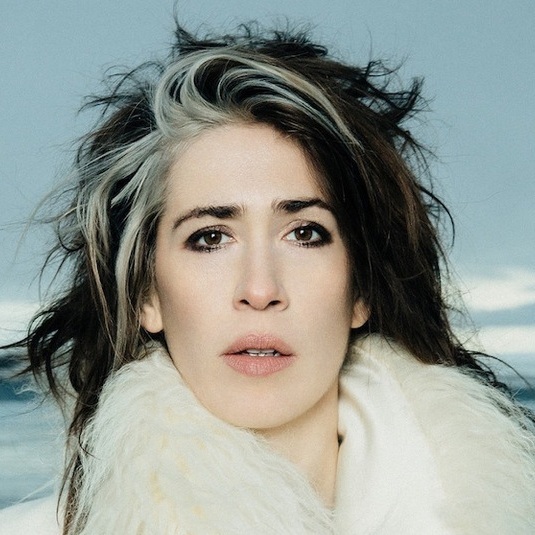 Imogen Heap is a singer, songwriter, record producer, and audio engineer. She is particularly well known for her track ‘Hide and Seek’, which was featured in ‘00s series The O.C. More recently, Imogen composed the music for the West End play, Harry Potter and the Cursed Child and invented MU.MU musical gloves. As of March 2019, Heap has received two Grammy Awards, one Ivor Novello Award, and one Drama Desk Award. Nainita Desai is a BAFTA Breakthrough Brit and a recent winner of the Music+Sound Award for Best Feature Film Score, a Women in Sync Awards 2016 Nominee, RTS Craft Award 2014 Nominee for Best Original Music, and RTS Scotland Awards 2014. Nainita recently scored two features: the BFI psychological horror Darkness Visible (Dir: Neil Biswas, co-creator of Sky 1 Lucky Man), and WW2 thriller Ni’ihau, filmed at Pinewood Malaysia. Jessica Curry is a BAFTA-winning composer of contemporary classical music. Her work has been performed in diverse and high-profile venues around the world from The Barbican to Sydney Opera House, The Royal Albert Hall to MOMI in New York. Jessica presents High Score on ClassicFM, a show dedicated to the best video game music. Kate Simko has carved an international career as an electronic music producer, film composer, live performer, and DJ. Kate launched her own ensemble London Electronic Orchestra in 2014. The core LEO ensemble, featuring harp, strings, and Kate on keys, has performed at prestigious venues and festivals worldwide, and released the debut ‘Kate Simko & London Electronic Orchestra’ album via The Vinyl Factory in 2016.